Teams preparing for launch of NASA’s Parker Solar Probe are beginning a busy week leading up to liftoff, scheduled for Saturday, Aug. 11, at 3:33 a.m. EDT, the opening of a 65-minute window. 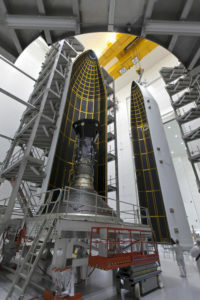 The spacecraft will launch aboard a United Launch Alliance Delta IV Heavy rocket from Space Launch Complex 37 on Florida’s Cape Canaveral Air Force Station. Parker Solar Probe will provide unprecedented information about our Sun, where changing conditions can spread out into the solar system to affect Earth and other worlds. The spacecraft will fly directly into the Sun’s atmosphere where, from a distance of – at the closest approach — approximately 4 million miles from its surface, the spacecraft will trace how energy and heat move through the Sun’s atmosphere and explore what accelerates the solar wind and solar energetic particles. 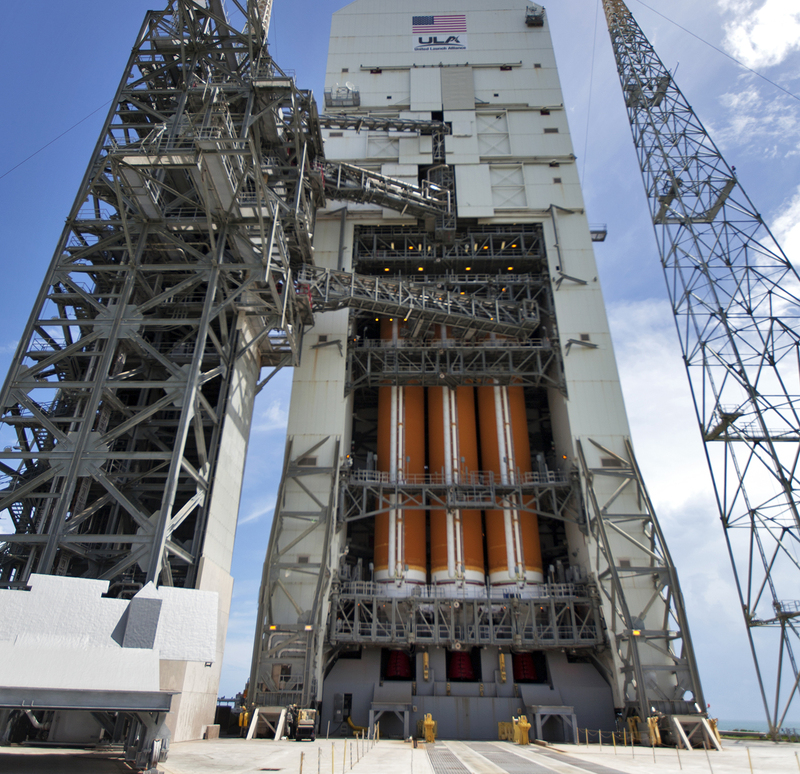 The agency is holding a prelaunch mission briefing Thursday, Aug. 9, at 1 p.m. The briefing will be broadcast live on NASA Television and at http://www.nasa.gov/live. Live launch coverage will begin Saturday, Aug. 11, at 3 a.m. For a complete schedule of mission coverage, including opportunities for media participation, visit https://www.nasa.gov/press-release/parker-solar-probe-briefings-and-events.